The subtle increase in diameter even by a symbolic millimeter can totally change the character of the watch, the bigger it is, the more it emphasizes its presence on the wrist (and the more it allows the producers to raise the price). So, if most of you probably appreciate the subtle elegance of 38 millimeter dress watch, let’s admit it openly – we do not buy timepieces to inspect them through the magnifying glass. However, we will analyze few models. Checking which of them took the above-mentioned trend to much to the heart. 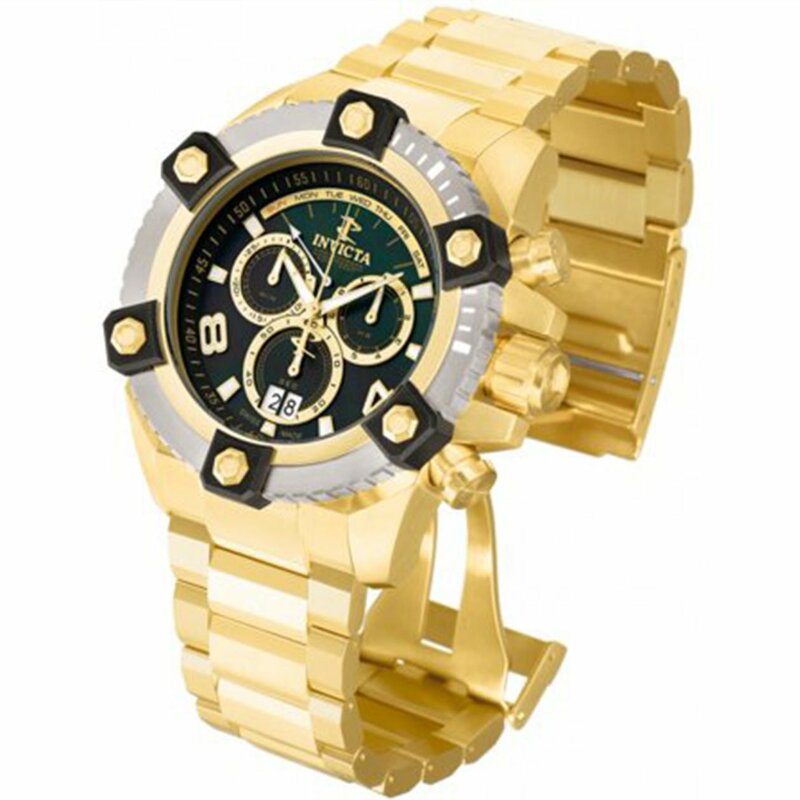 The following watches have long exceeded the level at which the bigger the timer, the more practical it is in action for which it was designed. This ranking is arranged from the smallest to the largest, where the word “smallest” is a far-reaching abuse, and the models that qualify as “the biggest” represent grotesque approach that should’ve never happened. This is the only premium shelf model on the list. 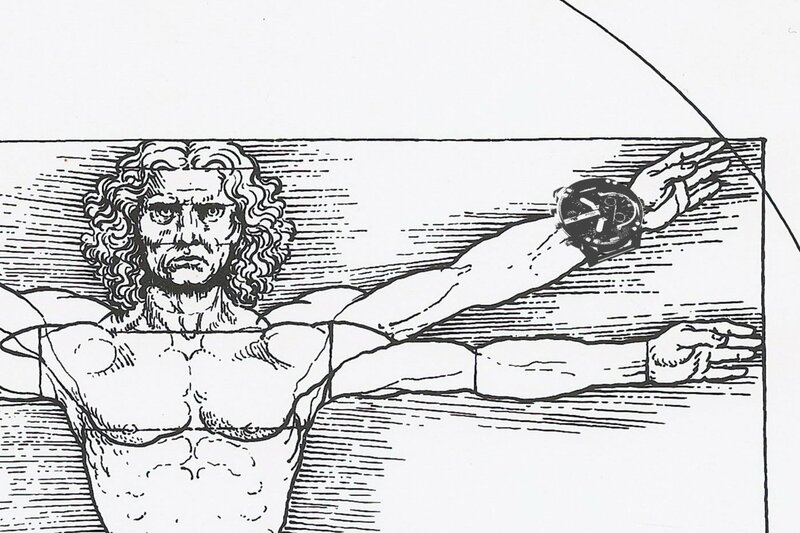 At least most of the worth noting brands design with moderation. 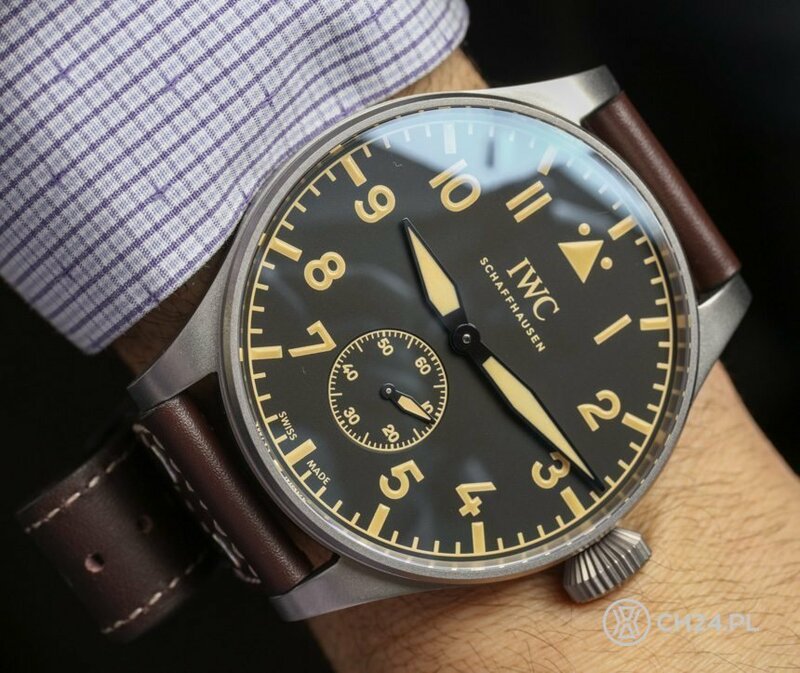 This jubilee pilot model, which is a reference to the large IWC models from the 40s, is rather on the verge of being practical, even among pilot watches. 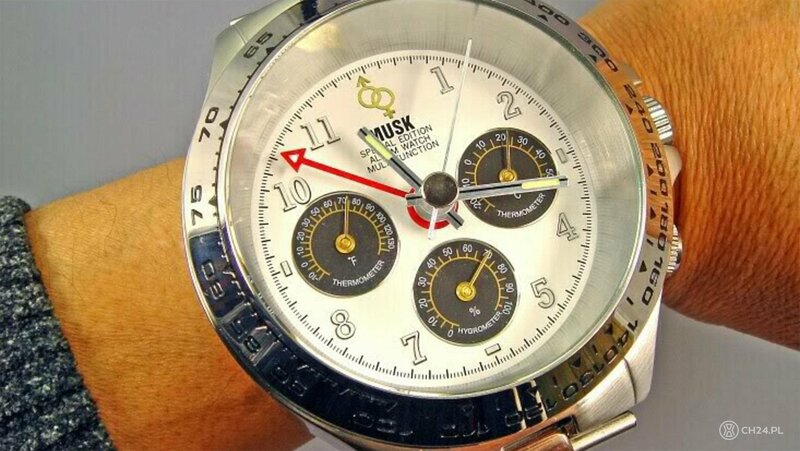 The original size was intended to be useful for the aircraft operators, who usually put the watch on top of a heavy flight suit. The question remains: is this model safe in case of catapulting? This watch is a pearl of Soviet engineering of the 50s. Real “monster diver”. The Soviets liked to introduce technical innovations in the army. Not only have they created a watch that could be worn on an underwater suit, they also covered it with radioactive radium isotope for it to glow in the dark. It took them a while to realize that they need to replace the radioactive Radium with harmless Tritium. 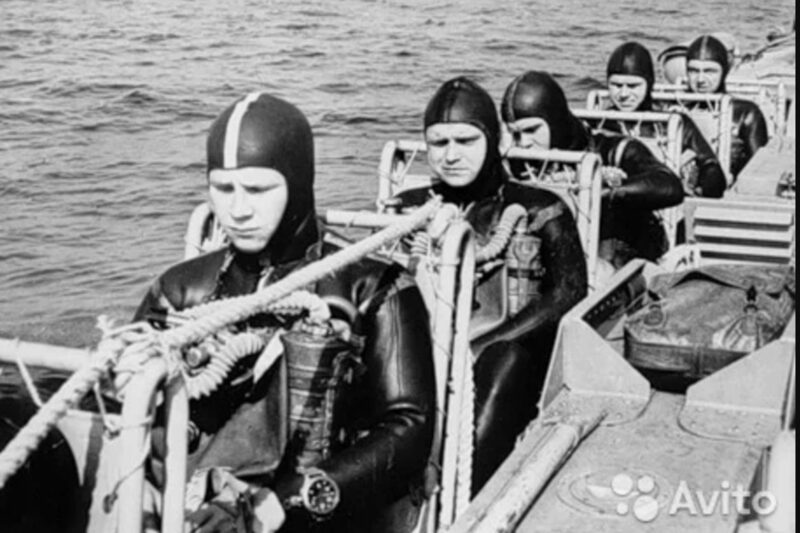 Contrary to popular misconception U-Boat is not a Russian brand. This one comes from Italy. It’s another watch referencing the times of World War where the size was conditioned by the practical requirements of the battlefield. This model – which logically should not have a lot of fans except for maybe NBA players playing at the center or Sumo wrestlers – was often worn, among others, by Arnold Schwarzenegger. 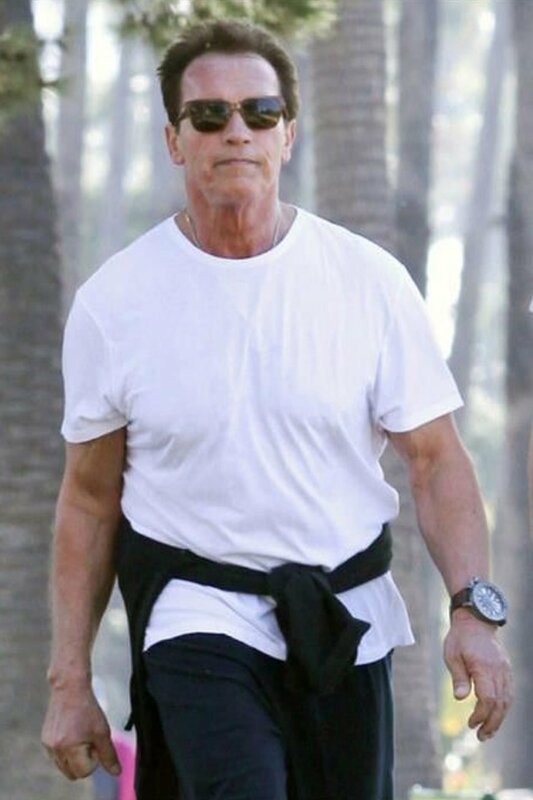 However, even on the former Mr. Olympia and the Terminator the watch looks hilarious. This specimen from a German company is referring in its name to the famous Nuerburgring track, where super sport cars are tested. 20832 is the length of the route that tested vehicles travel. Watch also came in a version with a green shield, known as ‘Green hell’, in reference to the next route at the Nuerburgring (fans of the AMG GT-R know what’s up). 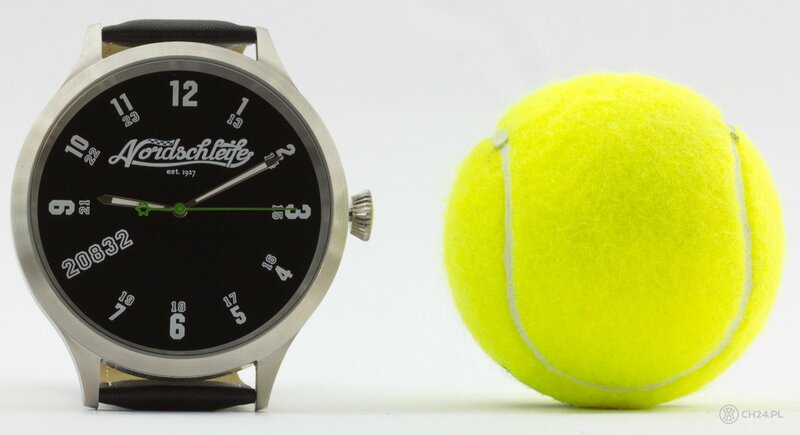 We cannot bring up anything interesting about this watch, because both general design and size do not bring any positive connotations to mind. The brand of cool jeans and horrible watches strikes back. 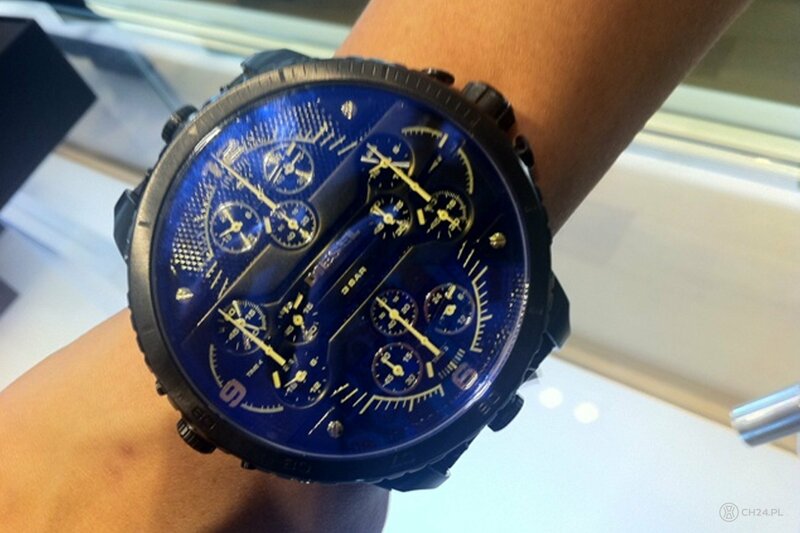 Probably each one of you saw those dubious beauty quartz timepieces from Diesel somewhere in the shopping galleries. Probably not this exact model thought, because it is limited to 1000 copies worldwide. In theory, it is a diver, but its water resistance for up to 30 m seems to contradict it. Also the only practical application of this watch is the fact that we can write about it here. The absolute winner, beating the previous model by 27 mm, that is the diameter of the discreet female Japanese watch. It weighs over 700 grams, which means it can be worn during a lightweight cardio workout. Preferably on the calf, because that size could fit properly. In addition to showing the time, it also has thermometers with Celsius/Fahrenheit scale and a hygrometer. Japan will never stop to amuse.